' My favourite activity was doing the Egyptian hieroglyphs and writing like an Egyptian,' -Leo.
' I really enjoyed finding out how they moved stone blocks, which we tried using heavy weights and straws as rollers, '-Daniel.
' I'm especially interested in Tutenkhamun and how he died,'-Sophie. 'We all loved the videos with the talking mummified cat,'- everyone! 'We liked making the display of the burning Tudor houses best,'- Destiny. We enjoyed designing our Superheroes, especially their costumes. We found Louis Braille's story very sad because he blinded himself in an accident when he was 3 and then died from TB at a young age. He never knew how important his invention would be. Next term's topic is Islands. 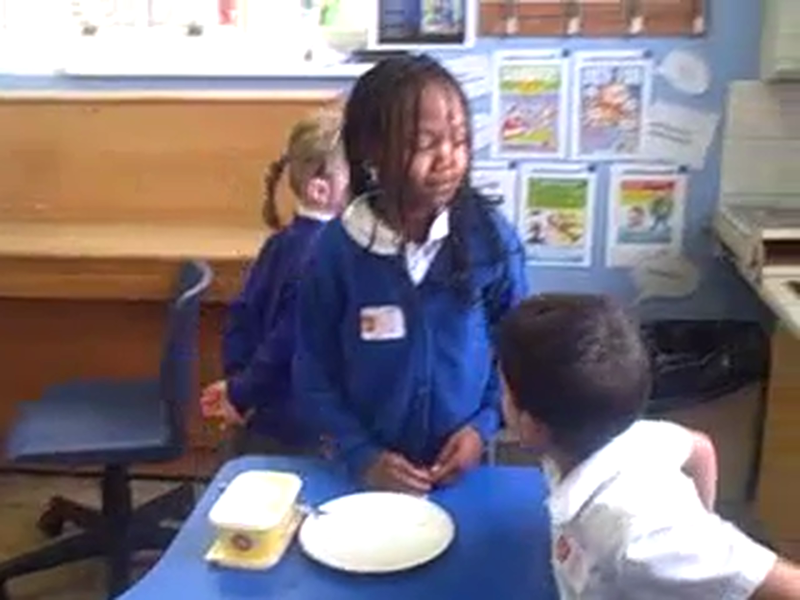 Some of the children want to find out about places like Jamaica, where some of their family come from. We practised squirting the hose! We made up a dragon dance for Chinese New Year. Erin dressed as a plague doctor. Can you guess the fairy tale character? 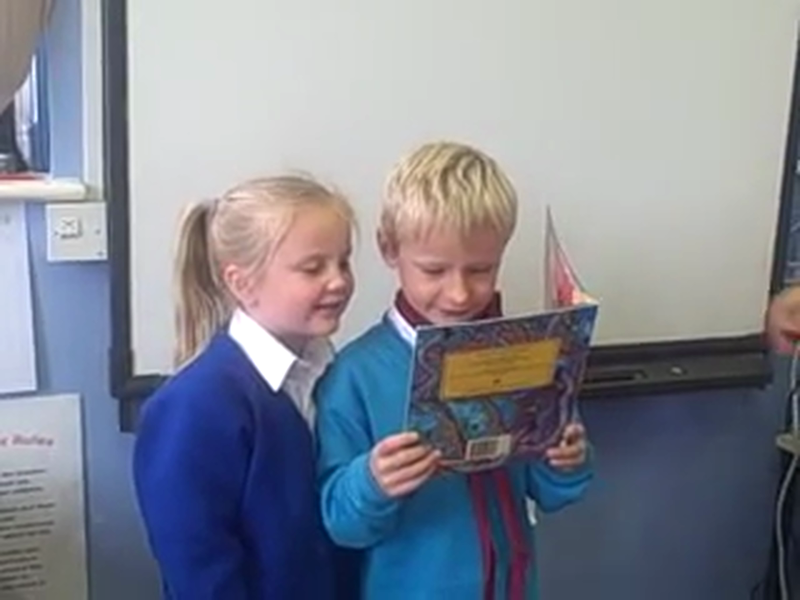 We enjoyed reading our chosen poems to the class.